With 25+ years’ experience in the fitness industry working across a number of segments such as multi-site, franchise, chain and independent health clubs, Scott understands the importance of member engagement for greater retention, especially in today’s competitive market. 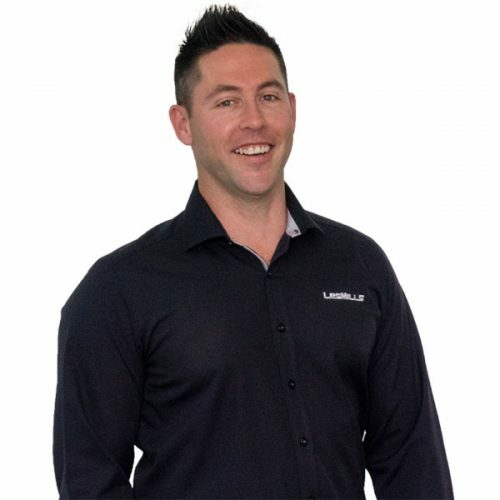 Scott has experience in all facets of health club operations and prior to working with Les Mills Asia Pacific he spent five years educating fitness professionals through Certificate III and IV in Fitness. As the National Business Partnership Manager for Les Mills Asia Pacific, Scott leads a team of business partnership managers who provide support to all facilities with engaging more members more often to increase retention.